Data sheets for Westaway sails are available from the pages on Cruising, Racing or Traditional sails. Data on some of the materials we use to make these sails is available from this page. 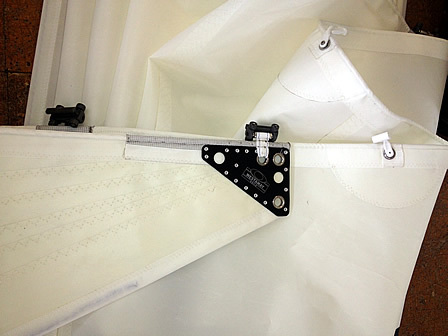 Sailcloth for performance sails whether racing or cruising!